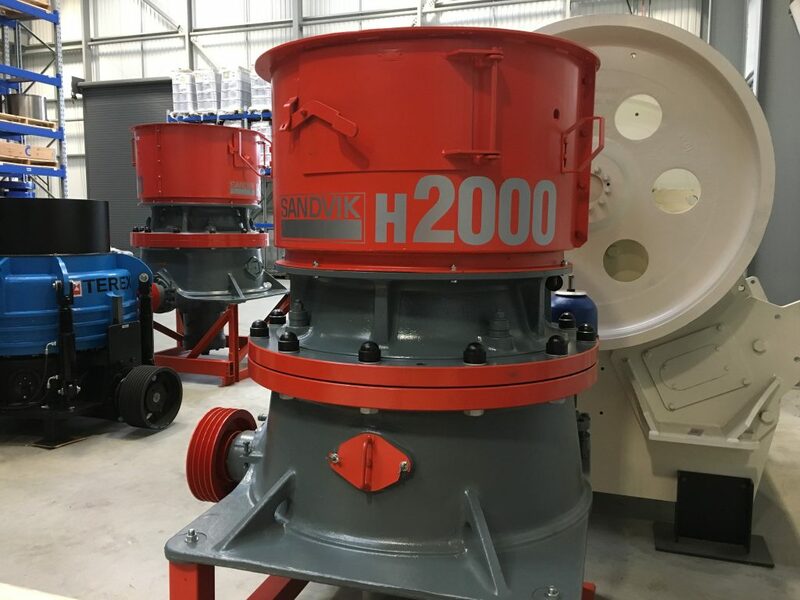 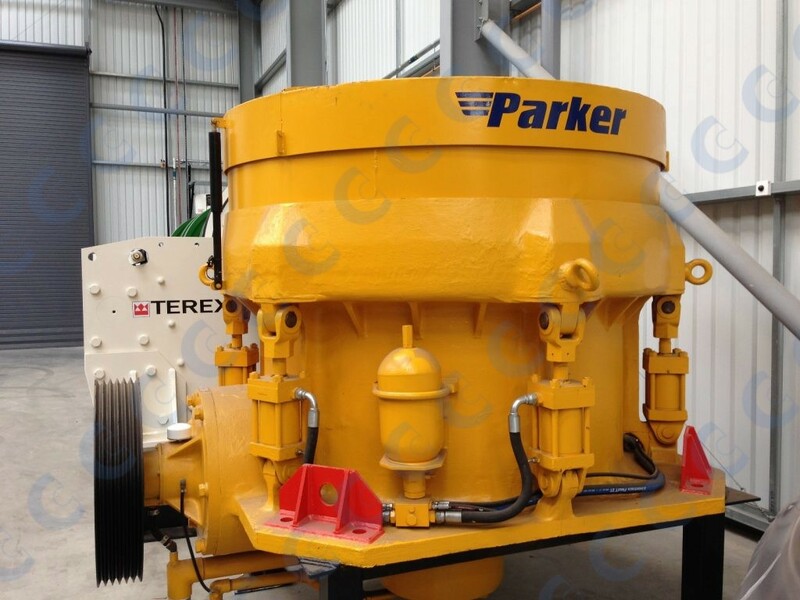 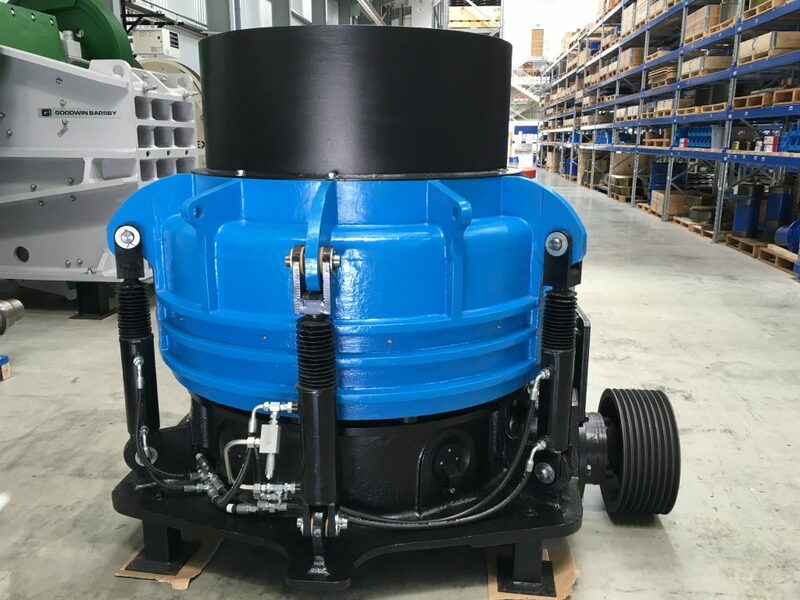 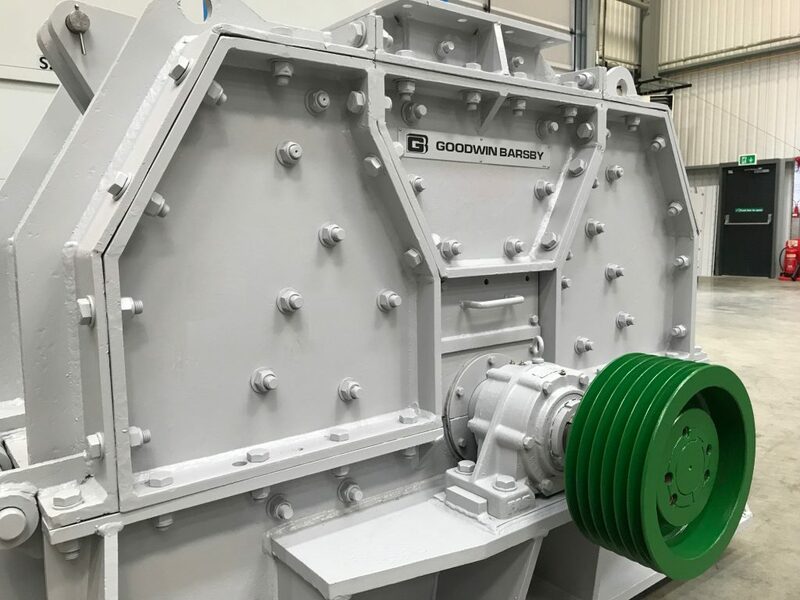 CMS Cepcor® has supplied hundreds of pre-used factory reconditioned crushers and screens over the last 30 years establishing a worldwide reputation for the supply of quality crushing equipment. 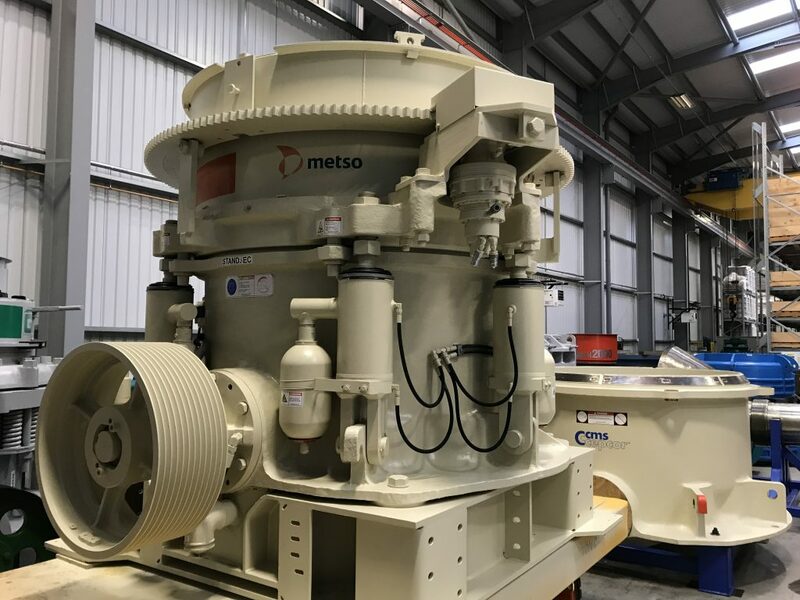 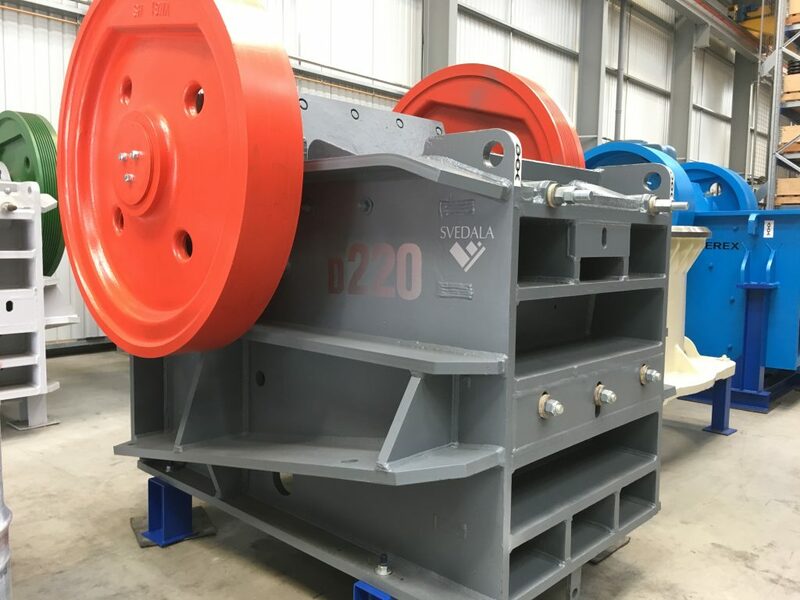 As CMS Cepcor® is Europe’s largest supplier of aftermarket parts we can ensure that each approved crusher, screen or feeder is reconditioned by our own engineers observing original factory tolerances using any new parts where required. 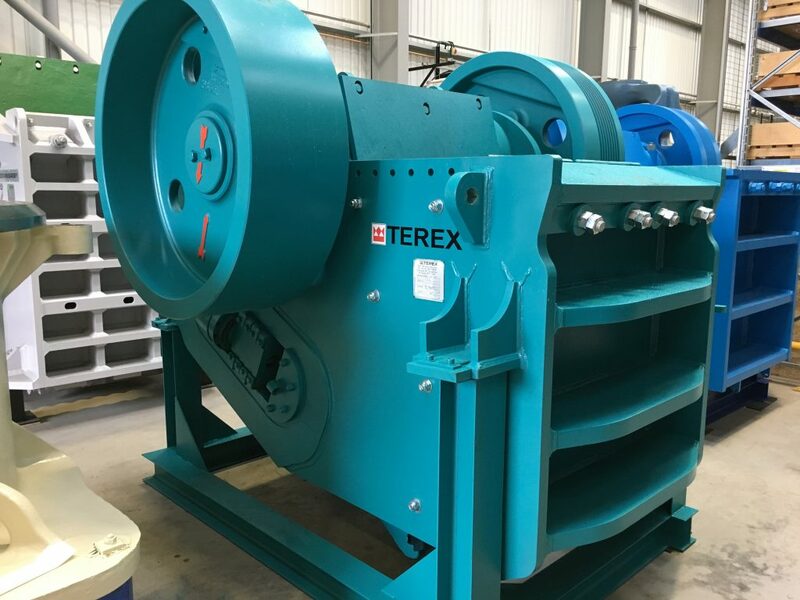 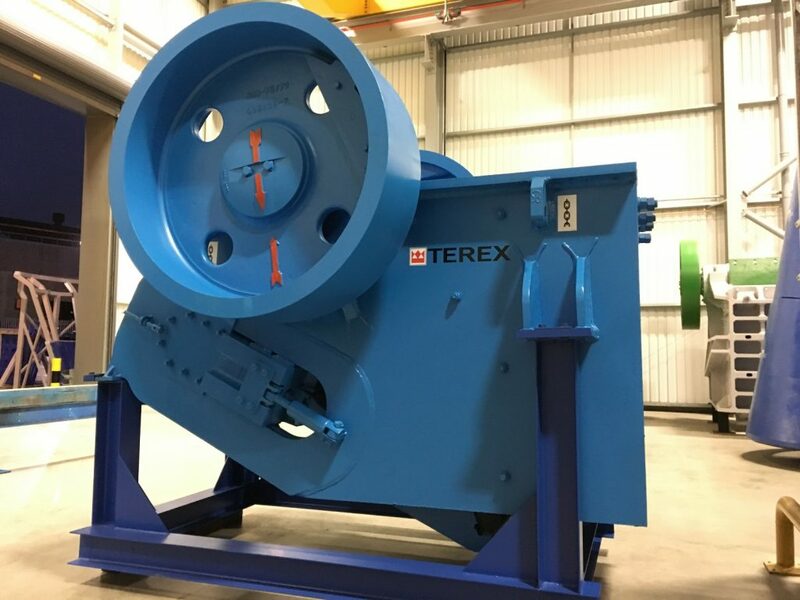 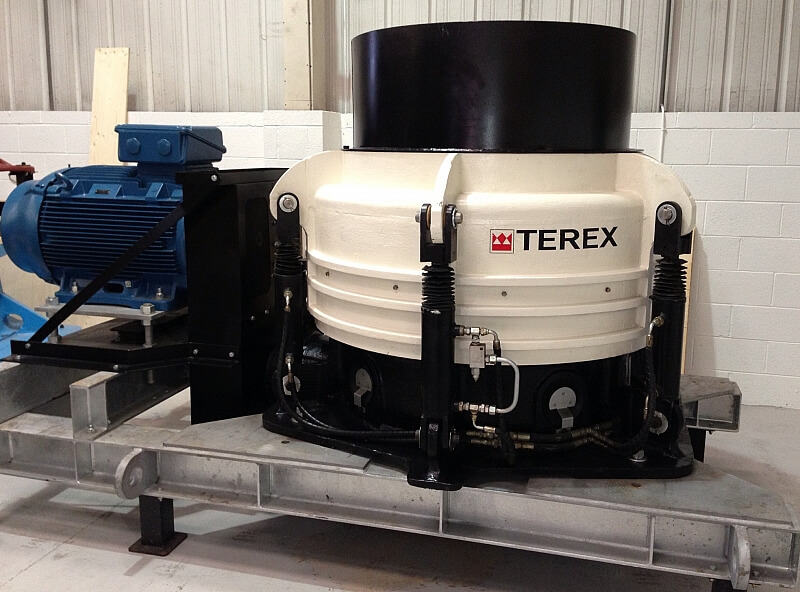 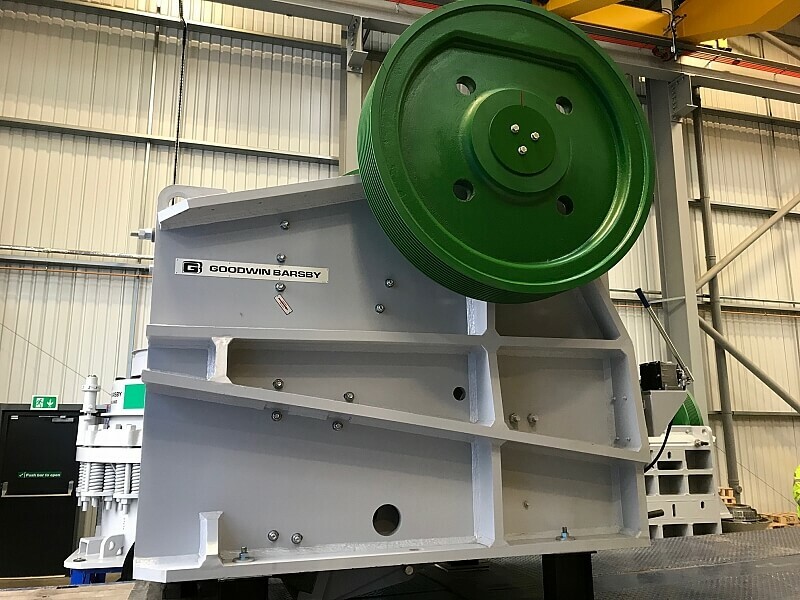 Unlike many normal machine dealers, all CMS Cepcor® approved used crushers and screens that undergo reconditioning can be seen test run in our crusher workshops prior to despatch, giving you complete peace of mind. 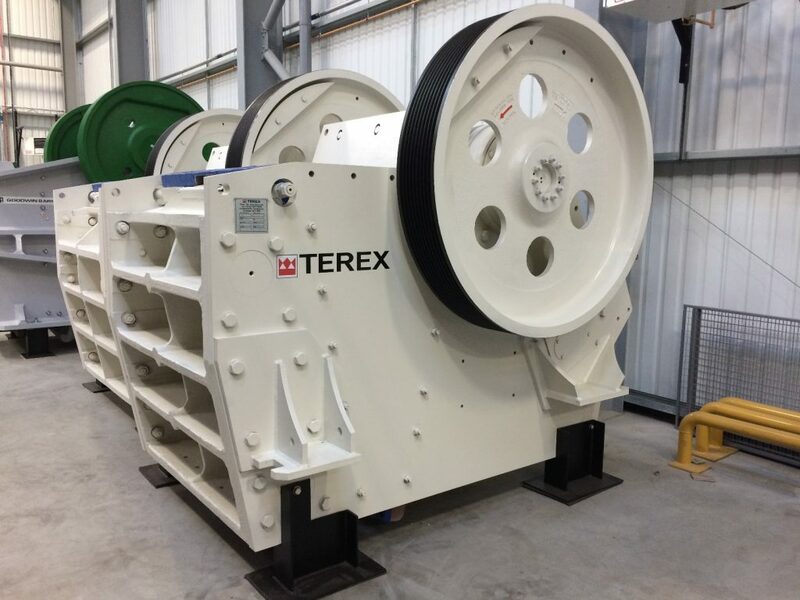 Importantly all crushers, screens and feeders offered for sale are wholly owned by CMS Cepcor® and free of any third party interest. 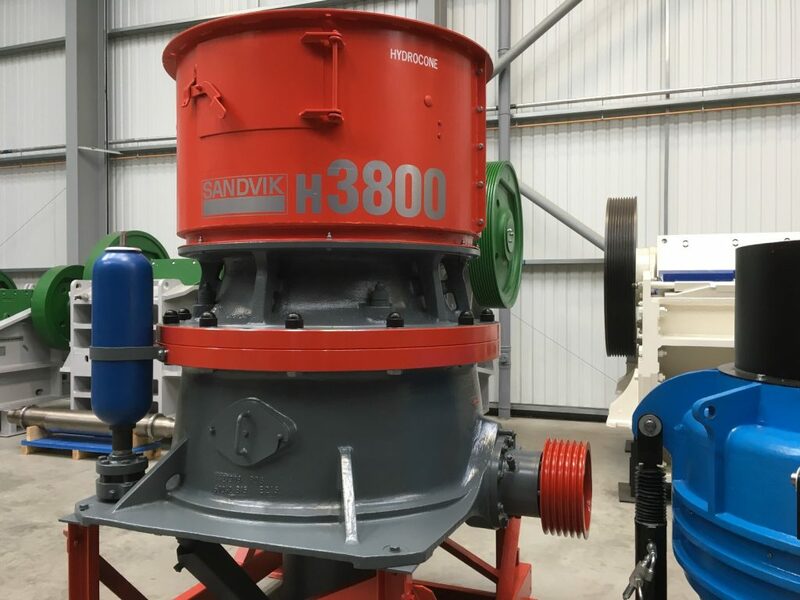 All can be inspected at our Coalville headquarters subject to prior sale and a current plant list is available on request. 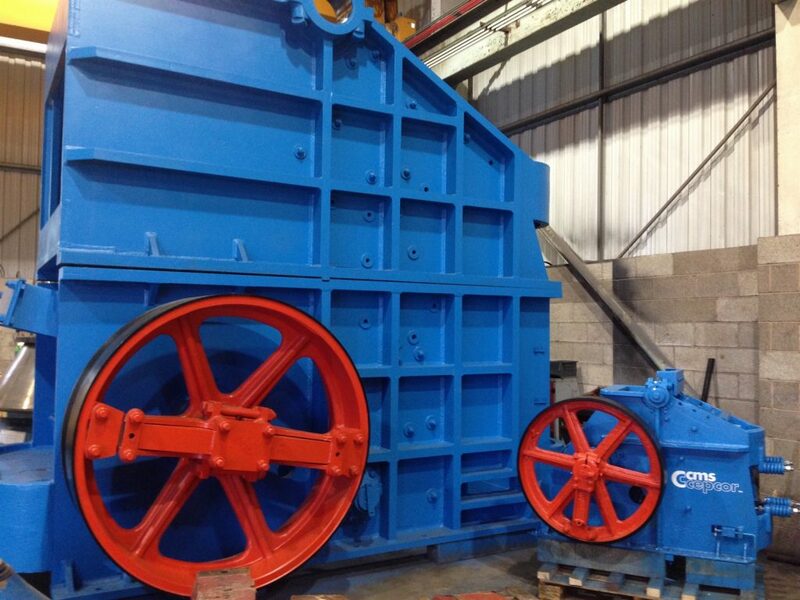 CMS Cepcor® also purchase used crushers, screens and feeders for stock and we would be pleased to be given the opportunity to tender during the disposal process of your surplus equipment including scrap, seized, broken, incomplete or simply mothballed machines.